There has not been an AAOB started in 18 years. Only 4 of 2018’s 19 AAOBs saw increases in assets, down from 11 last year. Only 5 of the 19 remaining AAOBs saw increases in assets. A drop of over 50 percent from 2018, when 11 AAOBs saw increases. 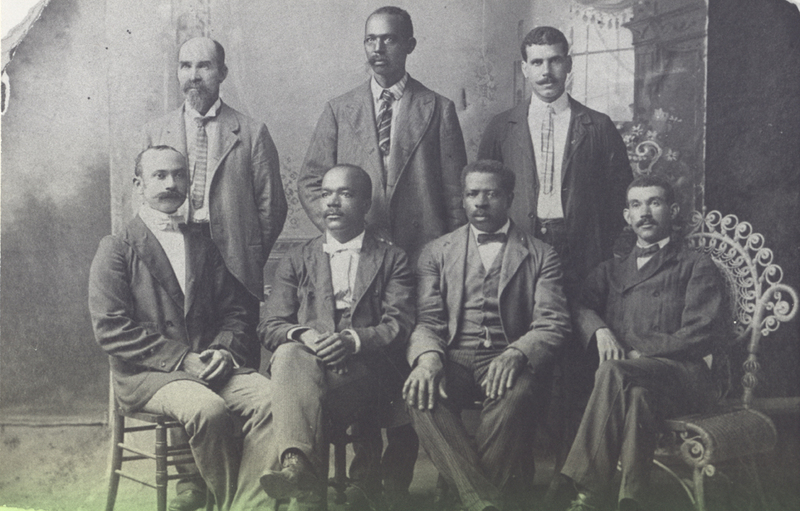 African American Owned Banks have approximately $4.1 billion of America’s $17.1 trillion bank assets or 0.02 percent. 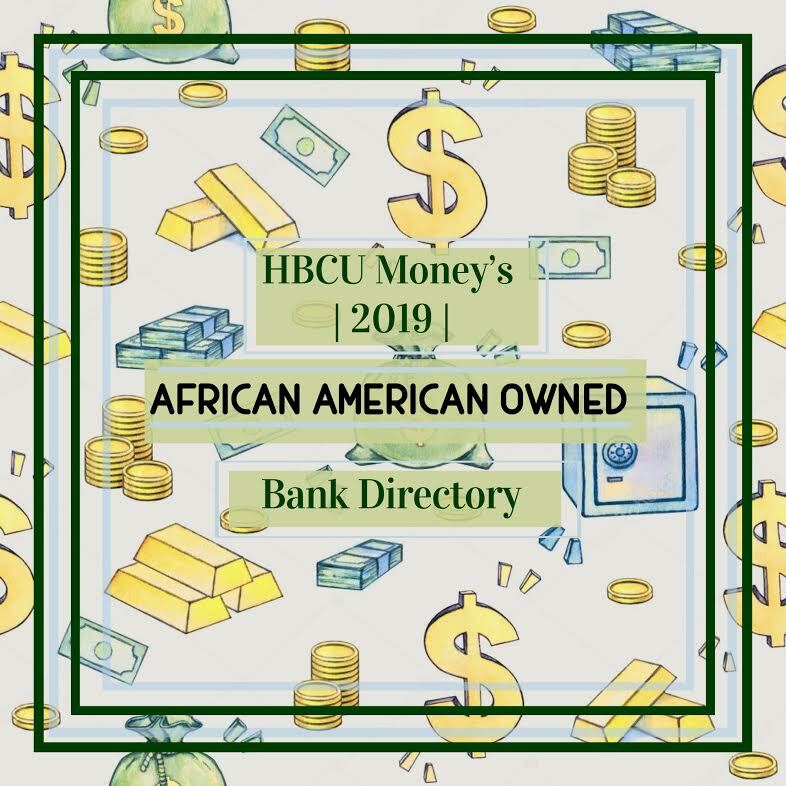 AAOBs control 1.8 percent of FDIC designated Minority-Owned Bank Assets, which is down from 1.9 percent in 2018. A second straight year of declines. For comparison, Asian American Owned Banks have approximately $119.4 billion in assets spread over 75 institutions. Asian AOBs saw an increase of $7 billion increase (6.2 percent) in assets from 2018, while African American Owned Banks saw a 2.4 percent decrease in assets.